My first foray into online advertising was in 2003. 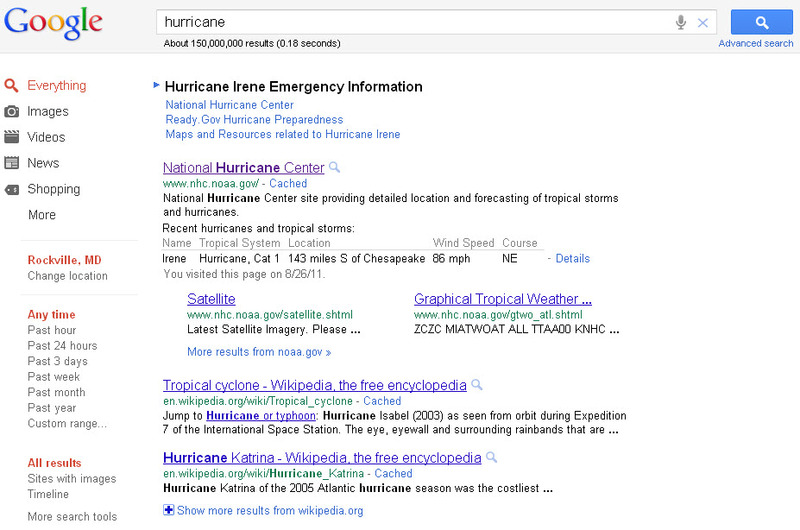 Google had just introduced 'Adwords" and Hurricane Isabel was poised to strike. I got my Google Adwords account and seriously pondered what I would sell online. My only online marketing experience at that time was having Affiliate links to Barnes and Noble in 1999 and Amazon. I did what every entrepreneur should do - be first to market and also take a risk. My first ad campaign had a budget of $75 and used the keywords " Hurricane", " Hurricane Isabel" to advertise for all things the book "The Magic School Bus Inside A Hurricane by Joanna Cole ". These were the early days of Adwords and online advertising and the only competition I had for my ad was another ad that advertised a Carribean beach resort . Business wise this was a poor decision on my part. 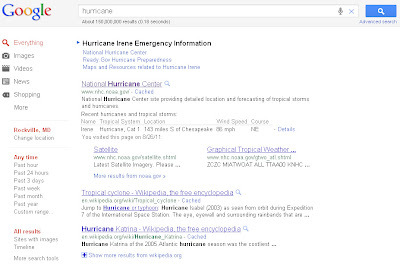 During a Hurricane people are looking for information on disasters and maybe a ad selling emergence supplies may be a good idea but an ad selling books ( no matter how good) was a bad idea. Learning wise that was the best $75 I could have spent for some real world online advertising experience. I was hooked. Instead of giving up I began to teach myself SEO and online advertising. Working on weekends and often late at night I built a great small business "shapra llc" and became a nights and weekend entrepreneur. The arrival of my second son and later the advent of Social Media prevented me from focusing on this business and the rest is history. Tom Jackman of State of NOVA Blog of the Washington Post posted an article today on my friend Heather Coleman. Heather tells her story of the affect of postpartum psychosis on her personally. Please read the article on Washington Post.com. "Postpartum depression affects between 12 and 20 percent of new moms in the U.S., according to the Centers for Disease Control and Prevention, though some mothers’ support groups think the number is higher. The symptoms can range from mild to severe, and can be an indicator of mental illness." b) Track down the Mr. James and Sister from Richmond with the phone number 240- 216-XXXX who helped heather. Thank you all in advance for your help. Heather I salute you.